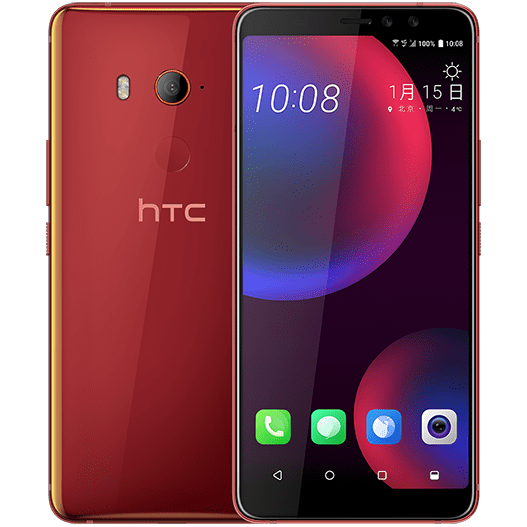 HTC Harmony is launching on January 15th, and a few days back, Evan Blass revealed that it would be called HTC U11 EYEs. Today, he posted the official press renders of the phone on his Twitter account with full specifications as well as the pricing. It is a mid-ranger that is coming with the Snapdragon 652 chipset that was launched way back in December 2015 and is manufactured with the old 28nm process. Let’s have a look at the design as well as the specifications of the phone. 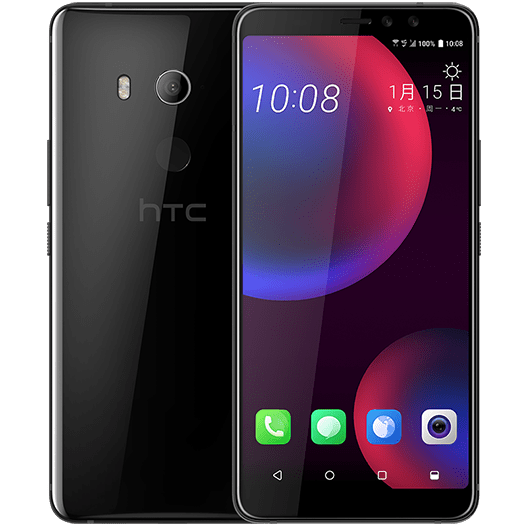 The HTC U11 EYEs is coming with an 18:9 display on the front, that means the fingerprint scanner is now shifted to the rear, below the rear camera sensor. Talking about the rear, there is a single camera lens as HTC has no plans to launch a dual camera smartphone yet. On the front, there are dual cameras so we can expect to see portrait mode feature for the selfies, just like on the recently launched Galaxy A8+. The volume rockers and power button are present on the right with the power button having a texture so that it is easy to differentiate between volume rockers and power button. Now coming to the specifications, there is a 6-inch Full-HD+ Super LCD3 display with a resolution of 2160x1080p. The aspect ratio, therefore, is 18:9 with minimal side bezels. 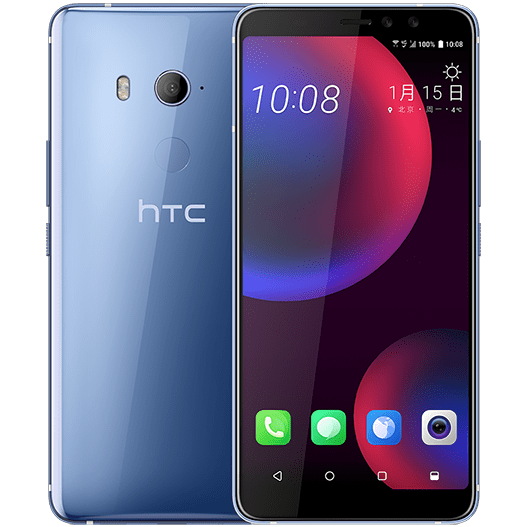 The HTC U11 EYEs is powered by an octa-core Snapdragon 652 processor, and surprisingly, this is a two-year-old chipset that was launched in December 2015. There is 4GB RAM and 64GB ROM that is expandable via microSD card. The phone has a big 3,930mAh battery, IP67 rating, USB Type-C port, Edge Sense and Android Nougat. The phone is coming in three colors – Black, Silver, and Red. Lastly, talking about the pricing, the phone will be priced at ￥3,299.00 that translates to about $510 which is for sure not ideal pricing for a device with such mid-range specifications. It looks like HTC needs to work on the pricing for its phones. Do let us know what do you think of the specifications and the design.